The Borough Council are consulting on potential improvements to the play area and the possibility of outdoor fitness equipment in King George V park in Bramcote. This will run until 21st November. Please take a few minutes to complete the short questionnaire – particularly if you have children/grandchildren under 12 years of age. Encourage everyone to have their say on potential improvements to our much loved village park. 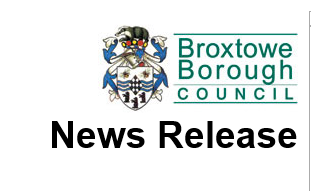 Broxtowe Borough Council as part of their ‘Pride in our Parks’ £500,000 spending plans are working with the Conservation Society to seek extra grant funding to create areas with much needed new equipment in 2019/20.